Give a synopsis of your academic journey in Greensprings School? I was in Greensprings school for 11 years and throughout this time there were ups and downs. It was difficult at times but I quickly adjusted and got used to the fast pace and workload that Greensprings had to offer. I met a lot of interesting people I will never forget and I am grateful to all my teachers for guiding me and assisting me throughout my academic journey. How did your time in Greensprings School prepare you for the IGCSE? 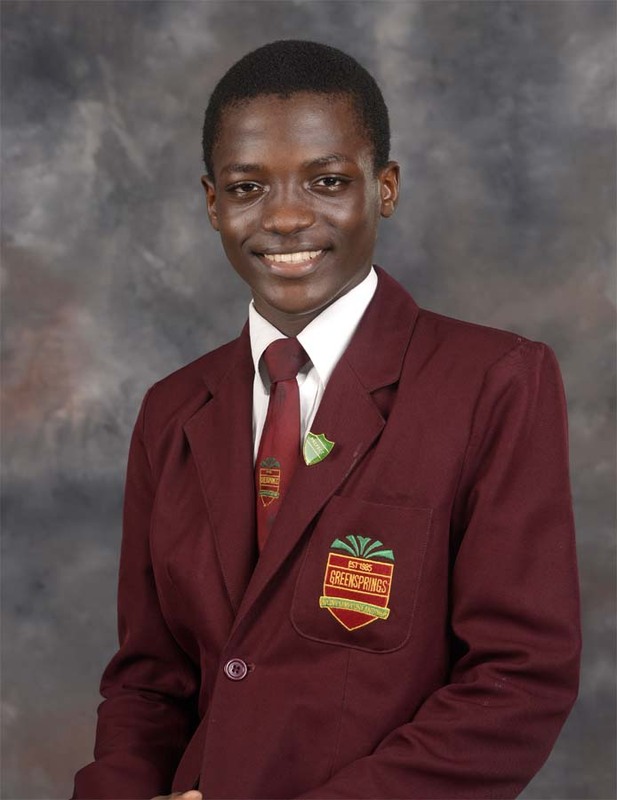 The time I spent in Greensprings School prepared me for the IGCSE as I quickly got used to the format of the examination and with the help of my very skilled and qualified teachers, I and everyone in my set were sure to succeed. There were a lot of challenges faced. I sometimes would go a long period of time without progressing in a subject and I had to face these challenges by buckling down on my studies and paying more attention to my classes. I would also ask for assistance from my teachers anytime I felt lost or confused. I eventually beat these challenges because of the effort I put in my studies and all the past papers I solved. After my final year in Greensprings School, I was admitted to Oxbridge Tutorial College where I embarked on my A-levels for only one year out of two before getting an offer and a scholarship to the Savannah College of arts and design. In the next five years, by the grace of God, I would have graduated from University and will be working on my career as a successful professional artist.